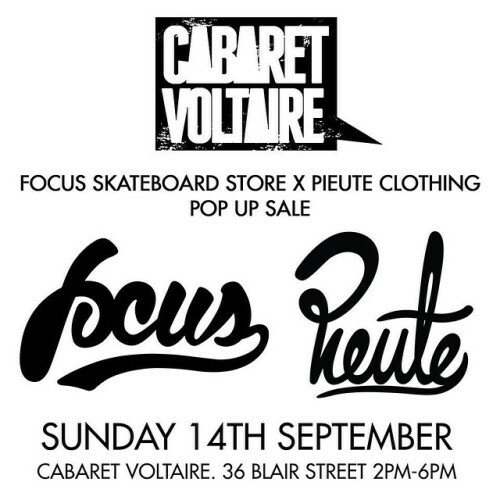 We’re hosting a one day pop up sale with local heroes @pieute at @thecabaretvoltaire in Edinburgh. Healthy discounts on past season’s stock from all your favourite brands. 2pm to 6pm, Sunday 14th September, Cabaret Voltaire, Blair Street, Edinburgh.